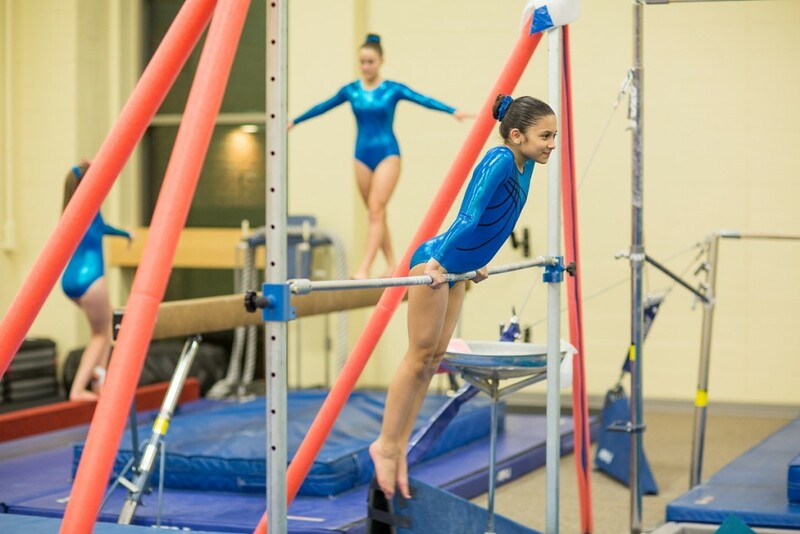 Gymnastics and tumbling are exciting and active ways for kids to gain sports skills, learn about teamwork, and build self-confidence. 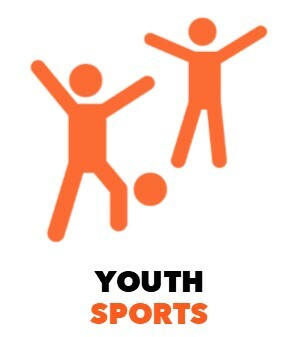 YWCA New Britain's experienced instructors will provide a safe and active learning environment for beginner levels, and a stimulating, progressive curriculum for our advanced participants. Spring 1 classes are currently in session through May 4. Voted best New Britain Gymnastics Studio by New Britain Herald Reader’s Poll- 2015! 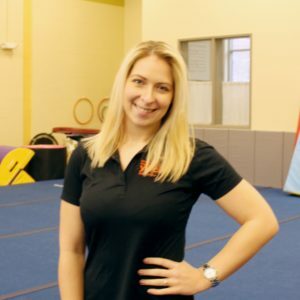 For more information on gymnastics programs, contact Rebecca Mirando at 860-225-4681 x216 or rmirando@ywcanewbritain.org. Did you know we have gymnastics, karate, and dance classes? Click here to learn more. 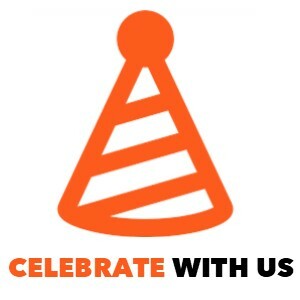 Click here to see our birthday party themes and packages.